Do you want us to install and set up Bitdefender Total Security for you? Hide your IP and browse anonymously Get unlimited encrypted traffic Available for Windows, Android, Mac, iOS. Add to cart Premium VPN is only available for 1-year subscription plans. Overall Score. January 2011 - June 2018. AV TEST. Ransomware can cost you precious files or money – and frequently both. It is a type of malware that can gain access to your computer and encrypt important documents, rendering them totally unusable. Cyber-criminals demand ransom to release the decryption key. Bitdefender Total Security 2018 uses Advanced Threat Defense to protect you against the newest ransomware by monitoring specific threat behaviors, and then blocks suspicious applications. Your documents are also protected against ecryption by denying any unauthorized access. Absolute power in the most efficient antivirus available today. 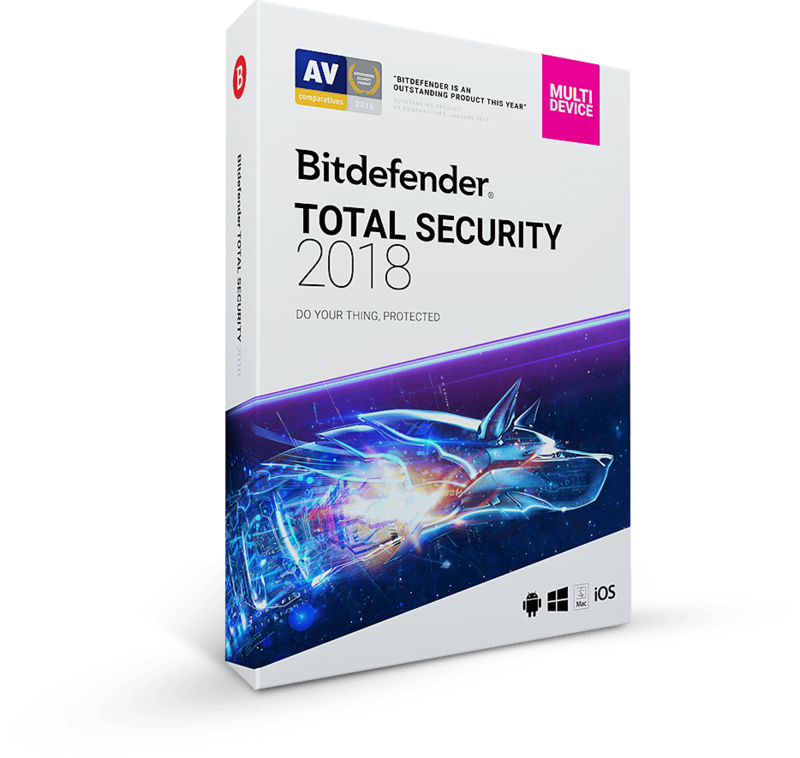 Bitdefender Total Security 2018 works against all threats – from viruses, worms and Trojans, to ransomware, zero-day exploits, rootkits and spyware. Your data and your privacy are in good hands. 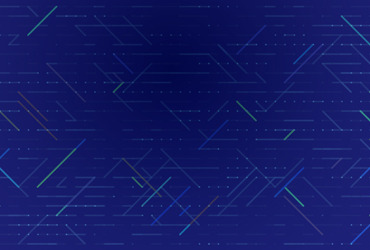 Bitdefender Total Security 2018 uses a technique called behavioral detection to closely monitor active apps. The moment it detects anything suspicious, it takes instant action to prevent infections. Find out whether your search results are safe to access before you actually click on a link. Bitdefender Total Security 2018 also blocks known infected links. Some sophisticated viruses, like rootkits, need to be removed before Windows starts. When Bitdefender Total Security 2018 detects such threats, it reboots the computer in Rescue Mode for clean-up and restoration. 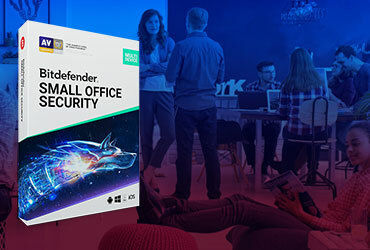 This innovative, exclusive technology helps Bitdefender Total Security 2018 adapt to the hardware and software configuration of your system in order to save computing resources and improve speed and performance. Bitdefender Total Security 2018 detects when you play, work or watch a movie, so it knows not to bother you with unnecessary requests. This way, you can focus on what’s important. Depending on what you choose to do on your computer, Bitdefender temporarily halts pop-ups, adjusts visual settings, and pauses unimportant background activities to allow you to enjoy your device to the max. With Bitdefender VPN you can stop worrying about privacy on the web. It protects your online presence by encrypting all Internet traffic. Bitdefender Total Security 2018 includes up to 200 MB daily encrypted traffic for your Windows, Android, macOS and iOS devices. If you use Time Machine to back up your files, you’ll want this extra security layer to be safe from sophisticated ransomware attacks. Ransomware, an extremely dangerous type of malware, acts by encrypting precious files like pictures, videos and other documents, thus rendering them unusable. With Time Machine, Mac users can restore their files without having to pay ransom. Time Machine Protection gives you the edge against malware that may attempt to encrypt or destroy your backups. 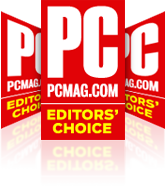 Your Mac may be safe from malicious content designed for Windows, but you’ll want to make sure you don’t pick up and pass such malware on to PC users. Your Bitdefender detects and removes both malware targeting Mac OS and threats made for Windows, so you are always sure the files you send to others are clean. Ironclad protection is a great thing, but it’s even better when it comes with unrivaled speed and performance. Bitdefender combines accuracy and speed, so you get ultra-fast scans and the best detection rate in the industry. Switch it on, and forget you are even running an antivirus. Autopilot will keep your Mac safe from all threats without bothering you with alerts, dialog boxes and requests. You won’t have to press any other button. Moreover, Autopilot gives you maximum security without slowing down your system. Through permanent updates, Bitdefender is always aware of new internet-born dangers. 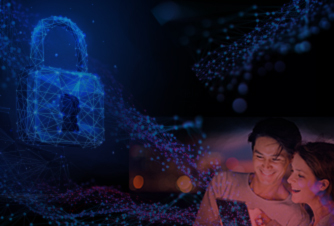 We use amazingly powerful Cloud-based technologies to detect and eliminate threats, wherever they may come from, to give you instant worldwide protection. As the heavy lifting is done in the Cloud, there’s no drag on your Mac’s resources, and your personal information remains safely stored on your computer. Online scams are on the rise, but our advanced anti-phishing protection helps you easily stay clear of danger. Bitdefender scans the webpages you browse and warns you every time you come across fraudulent attempts. Bitdefender ensures protection for all your browsing, including your online shopping and banking, and can filter out inappropriate content. With automatic protection on, our artificial intelligence system scans links before you even click on them, so you never unknowingly open harmful web pages. With Parental Advisor, you can discreetly supervise your children’s online activities to keep them safe. Filter out inappropriate content and keep up with your kids’ location or activities from your web Bitdefender Central account. Check if your online accounts were involved in any data breach, straight from your iPhone. With so many popular websites and apps that issue warnings about database leaks, it’s easy to lose track of your exposed accounts. Account Privacy notifies you when your sensitive data is at risk, and lets you take action depending on its status. Keep track of your children through their mobile devices and have them notify you when they’ve arrived safely, by simply tapping a button in the app. Scan your Android phone or tablet at any time to make sure all your apps are in order. Plus, the antivirus module automatically scans every app once you install it, and immediately lets you know whether it poses any danger. Browsing the Internet can get you to dangerous places, but with Android security you are always protected. It alerts you about webpages that contain malware, phishing or other types of fraudulent content. We designed Bitdefender to give you the most effective protection, combined with effective power management. Since most of the heavy lifting happens in the cloud, there is no drain on your device’s resources, so your battery life remains virtually unaffected. Bitdefender is amazingly powerful against malware, yet easy on your phone’s resources, so you won’t see any negative impact on performance. On-demand scanning is lightning-fast, and the app only adds a second to the reboot time. With so many apps available to install on your phone or tablet, you need to know how they interact with your device and data. Do they abuse your trust behind your back? Do they leak out your private information? Privacy Advisor monitors your apps and lets you know what they do in the background so you are always in control. Protect your most sensitive apps so no one can mess with your settings or private info. Bitdefender lets you protect apps with a PIN code, adding an extra layer of protection. With Smart Unlock you are able to set your phone to allow direct access to your protected apps when using a trusted Wi-Fi network. Check if your online accounts were involved in any data breach. With so many popular websites and apps that issue warnings about database leaks, it’s easy to lose track of your exposed accounts. Account Privacy notifies you when your sensitive data is at risk, and lets you take action depending on its status. With Parental Advisor, you can discreetly supervise your children’s online activities to keep them safe. Always know where your children are, and relax as they simply tap a button to tell you they’ve arrived safely at their destination. Shield your children from disturbing phone calls and SMS messages. Mac OS, iOS and Android, at a price that beats any other offer. 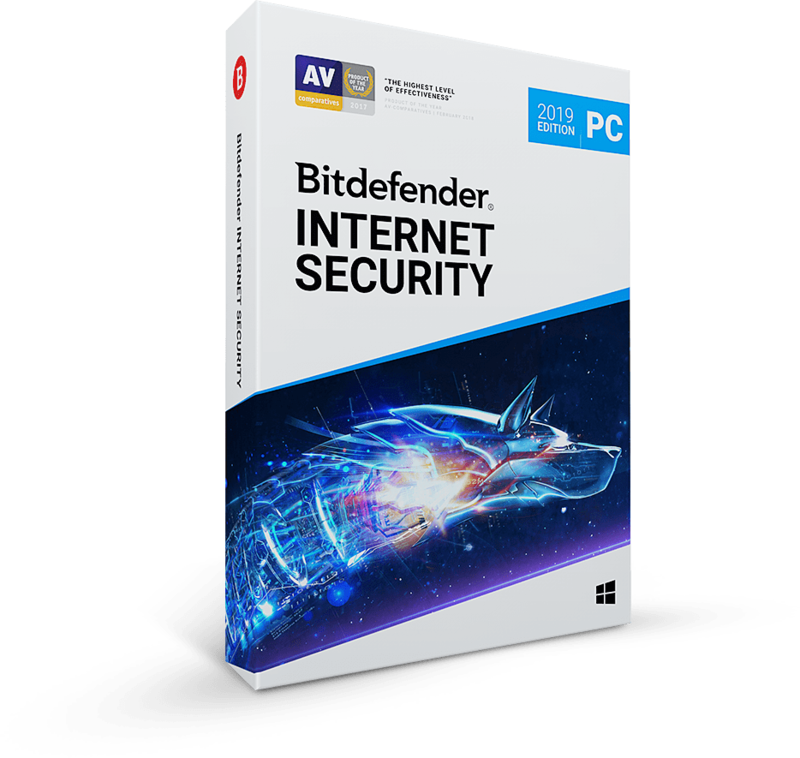 All Bitdefender security solutions are now available at a special price. Bitdefender Total Security 2018 puts your privacy first. It prevents unauthorized access to your webcam and allows you to enjoy life safe from prying eyes. Stop worrying about privacy while surfing the web. Bitdefender VPN grants you complete online anonymity by encrypting all incoming & outgoing traffic. Besides becoming immune to data spying, you get to unlock geo-restricted content. Enjoy global access to media, videos & messaging from anywhere in the world. *Available on Windows, Android, macOS and iOS. Keep track of them on Windows, Mac, iOS and Android. Always know where your kids are when they use a mobile device. Have your children use the Parental Advisor mobile app on their smartphone to check in as ‘Safe’. And you also get automatically notified when they enter a restricted area. Simply log in to your web Bitdefender Central account from anywhere, and keep up with your kids’ location or activities. For more details, click here. Works great on Mac and Windows. Easy install, it does not negatively affect the computer performance and awesome client support. Michael MS Monday, August 21, 2017 Great features. Easy to use. Easy to install. All the features you're ever likely need. 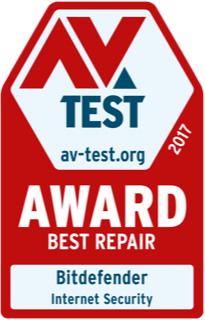 Consistently rated best in testing. Install on many devices. Quite often discounted pricing. If something needs protection on your computer, look no further. Bitdefender Total security covers the waterfront! Love this product! Not sure this is the right solution for you? Click here to find out now. 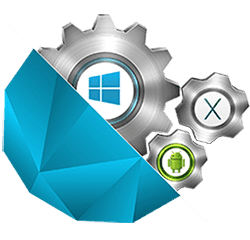 Do you want us to install and set up Total Security 2018 for you? Select one or more of the options above to get your personal recommendation. Get Bitdefender BOX for FREE! We install and configure your antivirus! Let Bitdefender’s tech geniuses install and configure your antivirus on PCs, Macs, and Android. Install & Setup Multi-Platform is the timesaving service that lets you sit back and relax. 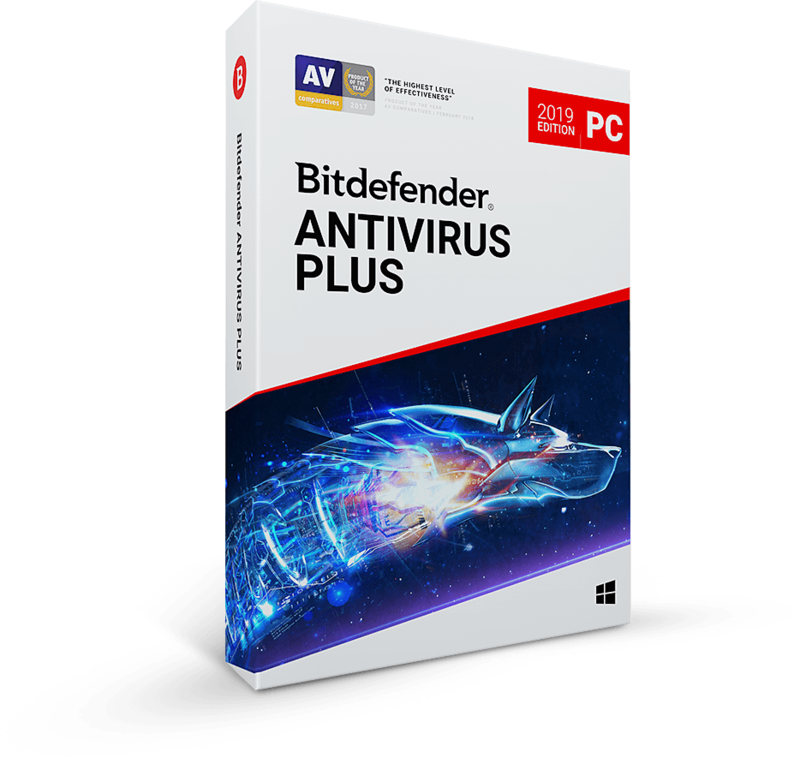 Bitdefender Install & SetUp Multi-Platform eliminates previously installed antivirus software, including hidden files, and configures your Bitdefender for maximum performance. BUY 1 YEAR AND GET 1 YEAR FREE! Special Offer If You Act Now.